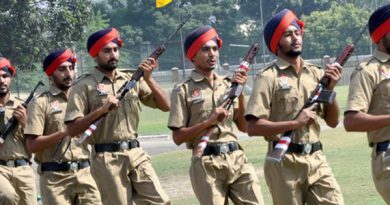 As Varanasi is situated at the heart of this nation, candidates from all over India comes in this city to look for good coaching institutes and centres for the preparation of SSB. 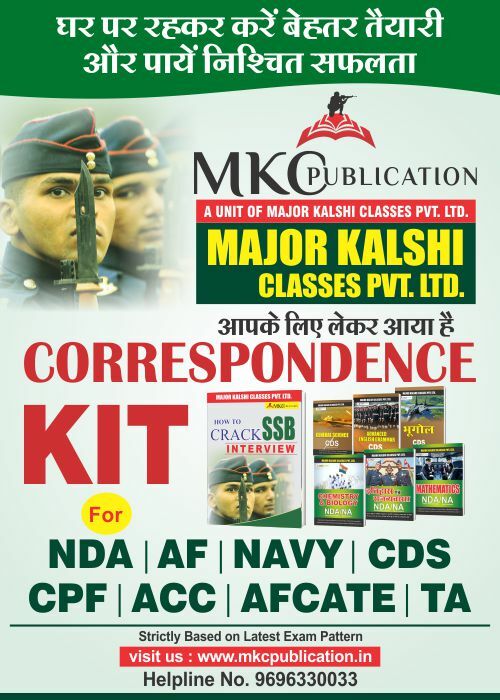 Major Kalshi has established as a top-ranking institute solely with the aim of helping serious students achieve success in Defence exams by providing the highest quality coaching. 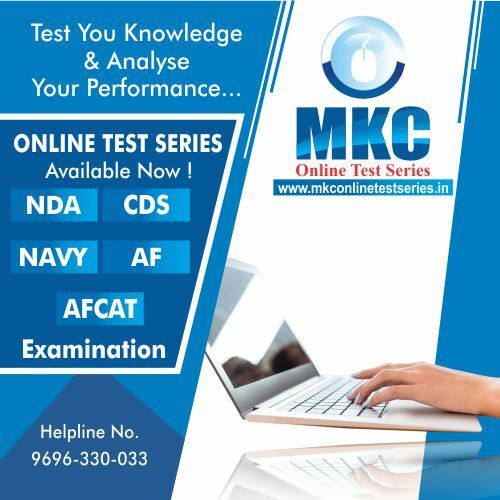 The method, content and teaching standards established by the MKC have become synonymous with success in the minds of candidates. 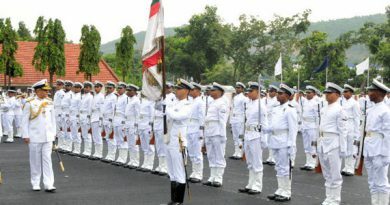 SSB Recruitment, SSB Training, Preparation, SSB Interview Coaching is practiced at out institution which dedicates solemnly to improve each student’s ability to qualify in this exceptionally long and difficult Interview Process as each student can be an honorary officer in the Indian Armed Forces. 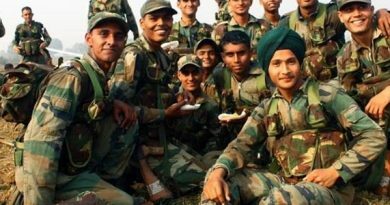 We have the most experienced team of officers including Ex SSB interviewing Officers who ensure that candidates must get more than enough written as well as physical training for the defence exams with the help of numerous ground training facilities which is present in our coaching. 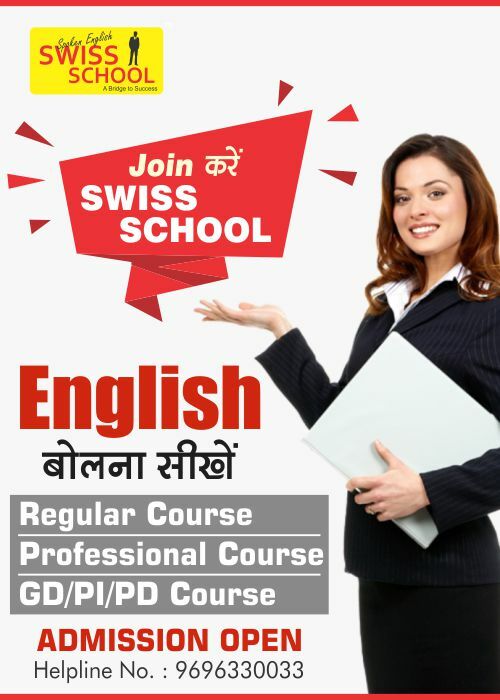 We are one of the few coaching institutes in India that follows strict schedule in preparing mock SSB interviews while focusing on the personality and positive attitude of the candidate.